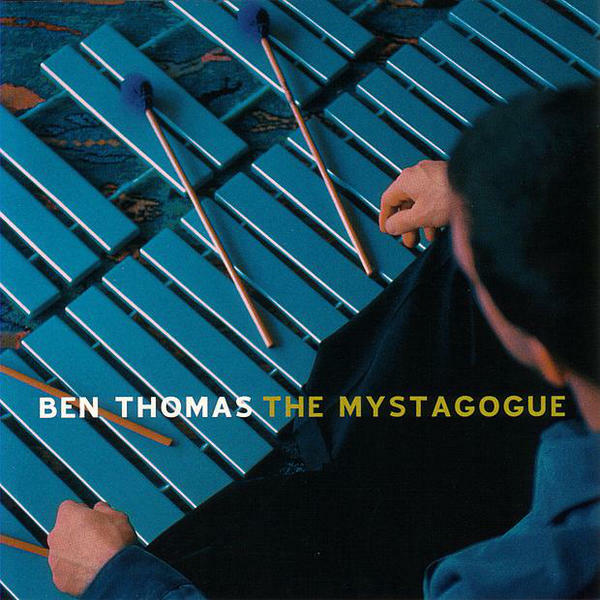 The Mystagogue | Ben Thomas plays the vibes and bandoneon, and composes music. Power -it’s here by the truckload. 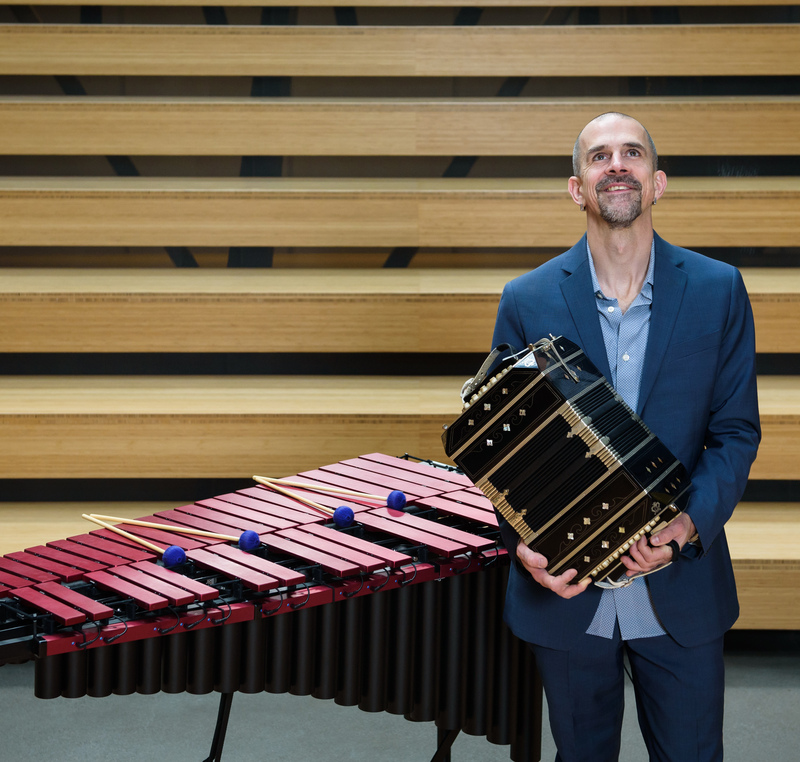 Seattle vibraphonist Ben Thomas offers a swinging, pulsing quintet sound on his second release. Thomas augments his core vibe/piano quartet with one of three clarinet and saxophone players on most of the tracks on the record, lending a ever-changing fifth voice to the ensemble, yet displaying overall coherence and imagination. The rhythm section enlivens things with off-kilter swinging support and hot latin grooves.